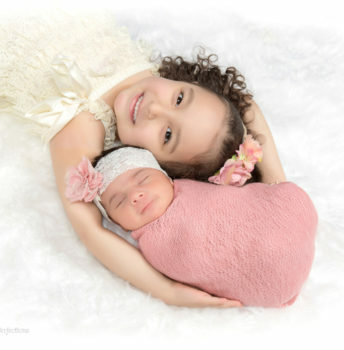 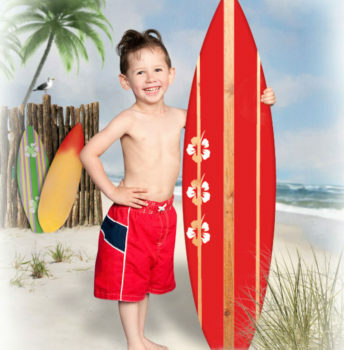 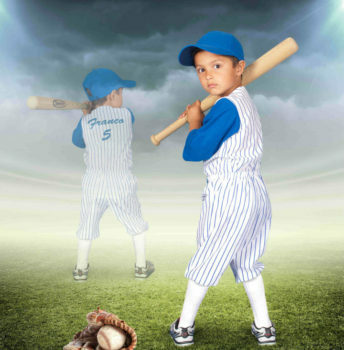 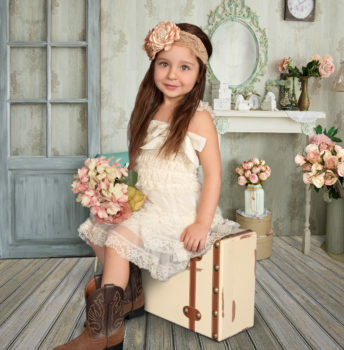 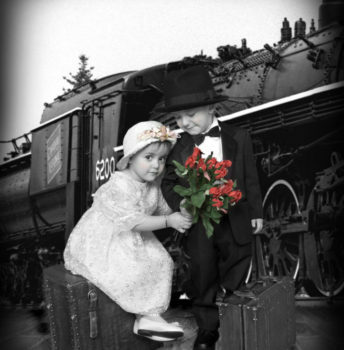 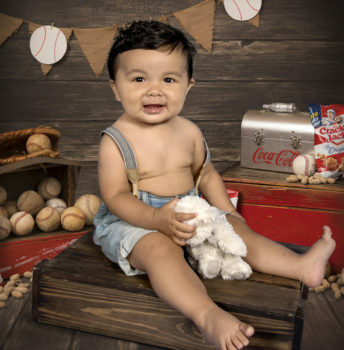 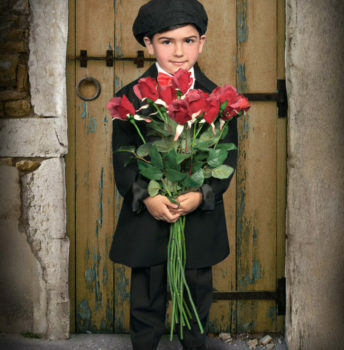 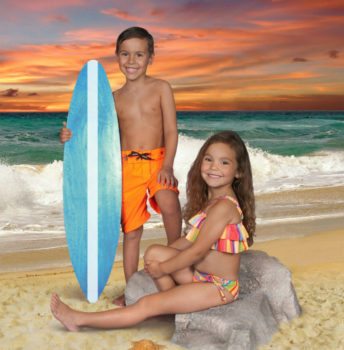 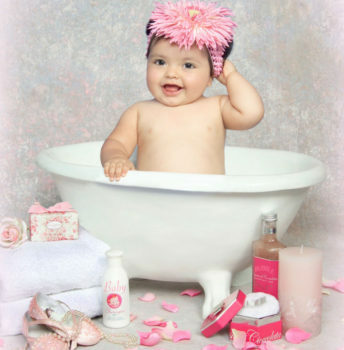 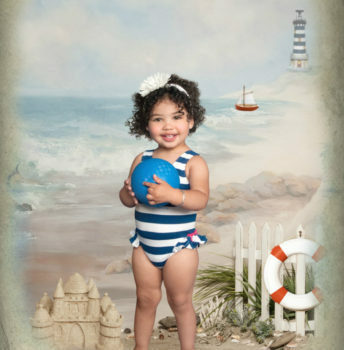 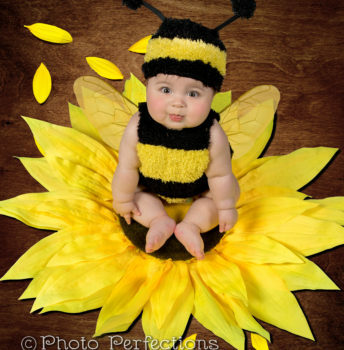 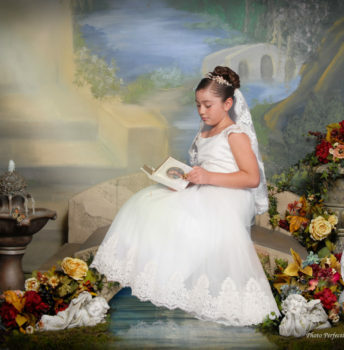 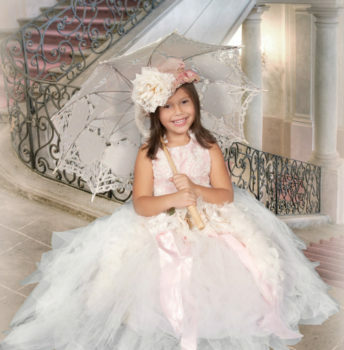 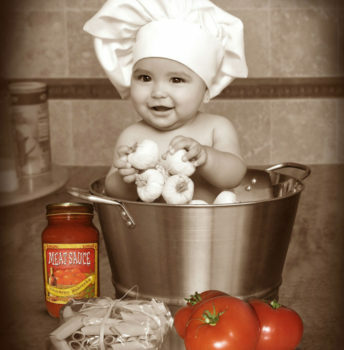 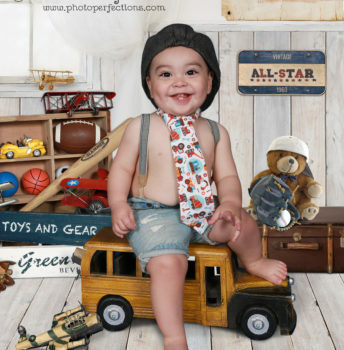 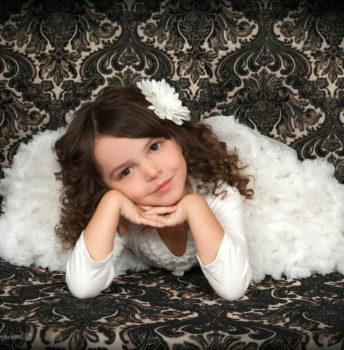 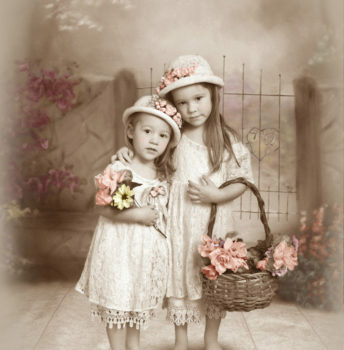 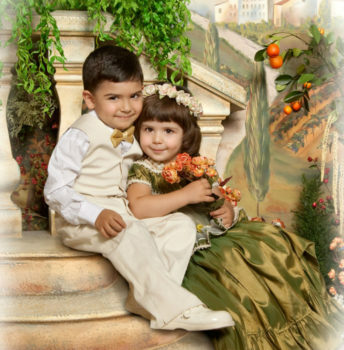 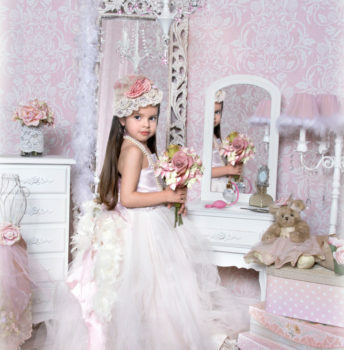 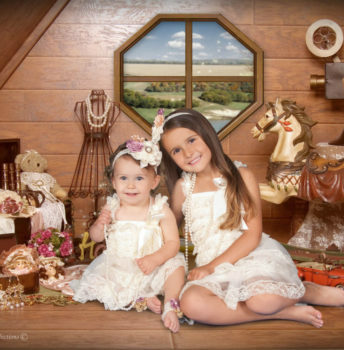 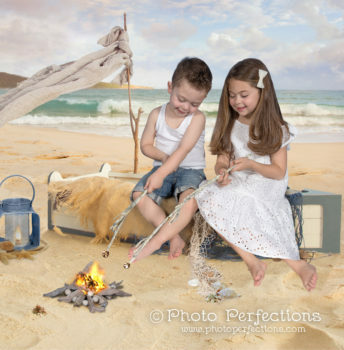 In business since 1997, Photo Perfections is one of the most creative Glendale children’s portrait studios. 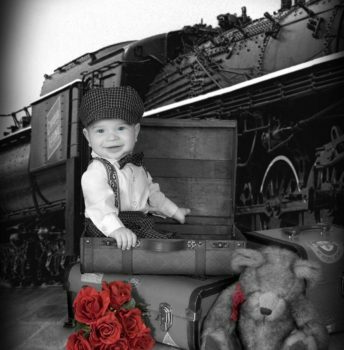 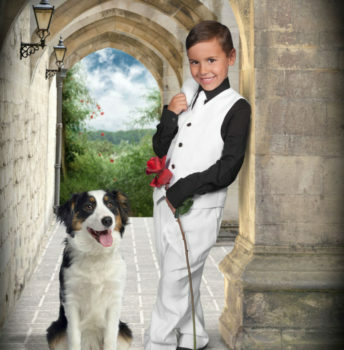 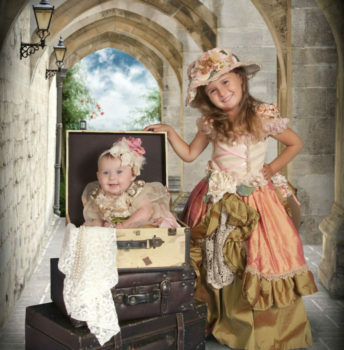 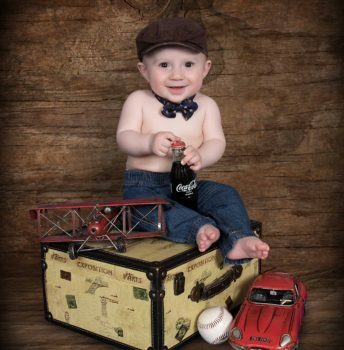 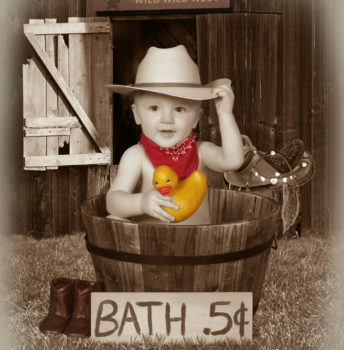 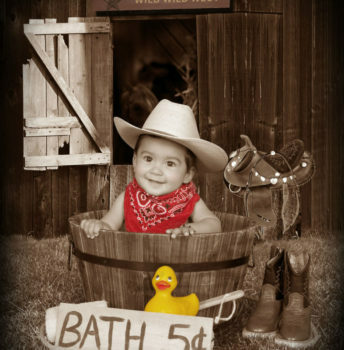 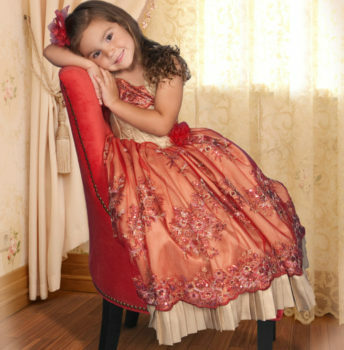 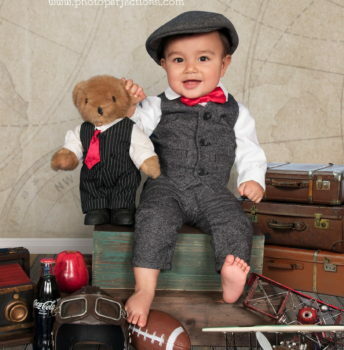 We have two locations, and also offer Brea children’s portraits. 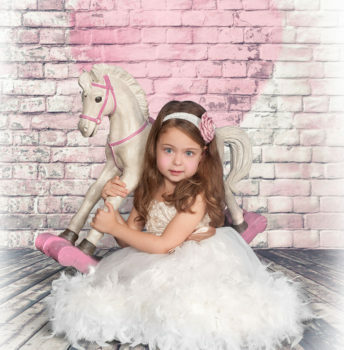 Whichever of our portrait studios you choose for your children’s photography, you’ll love our fun and fresh approach to portraiture. 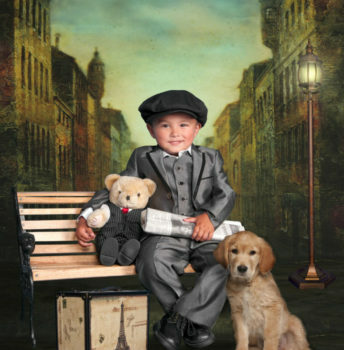 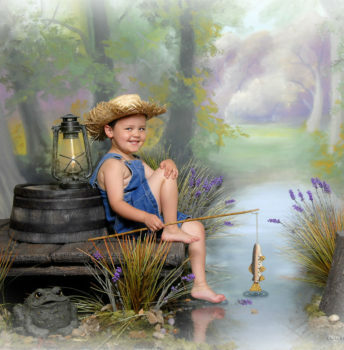 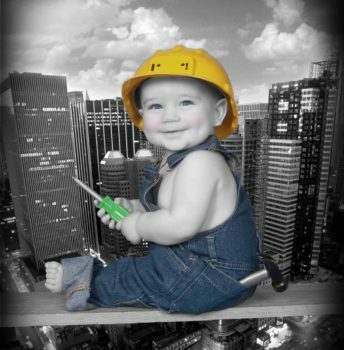 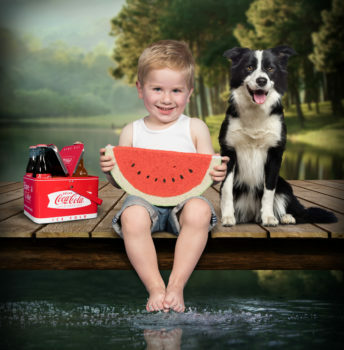 Take a look through our gallery of Children’s Portraits and you’ll see just a few of the many possibilities. 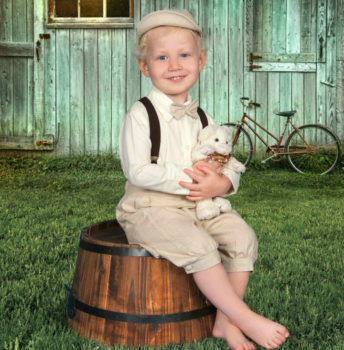 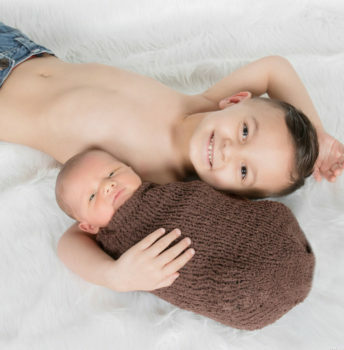 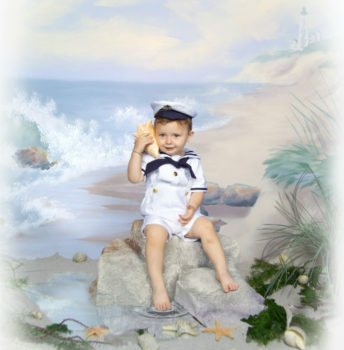 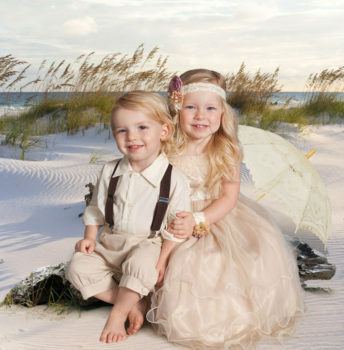 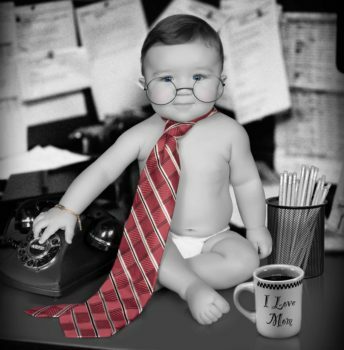 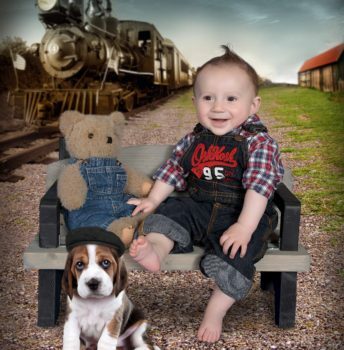 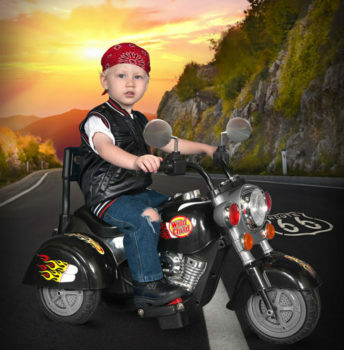 Your child’s portrait options are just about unlimited! 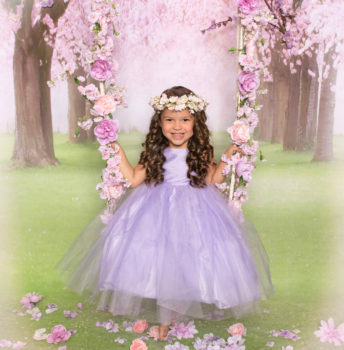 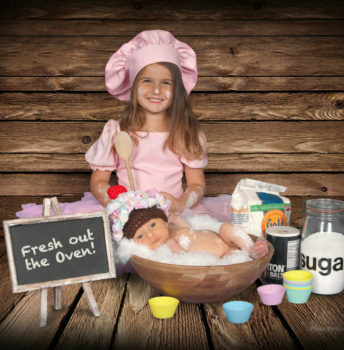 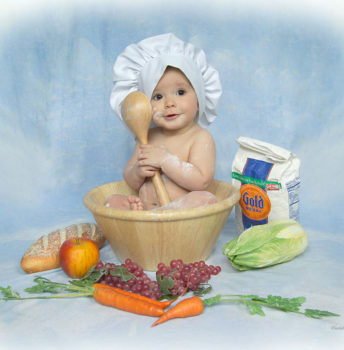 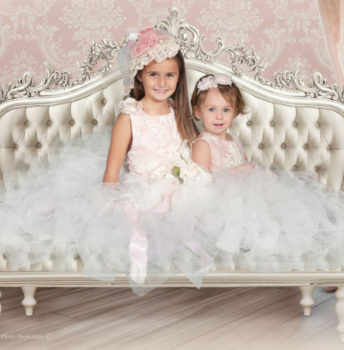 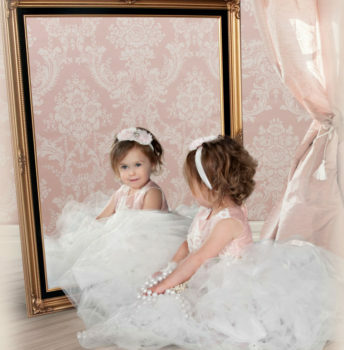 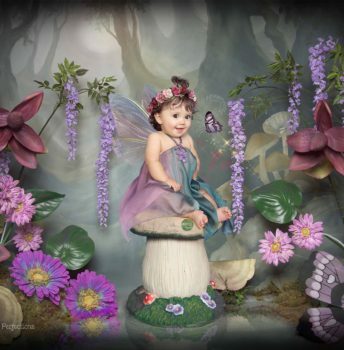 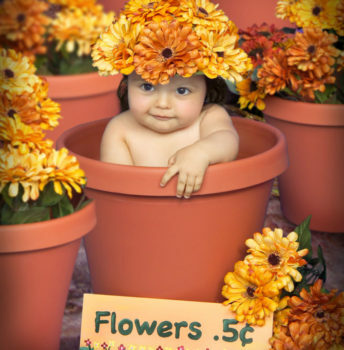 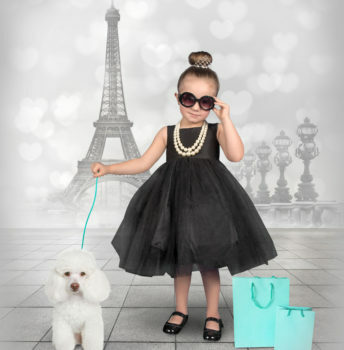 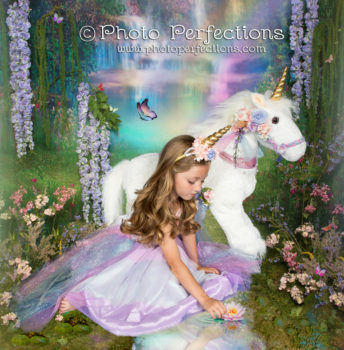 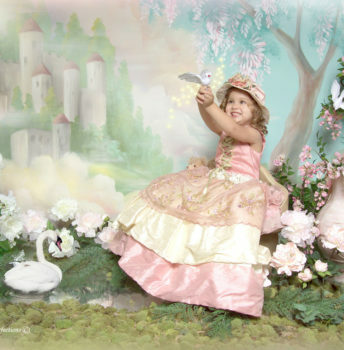 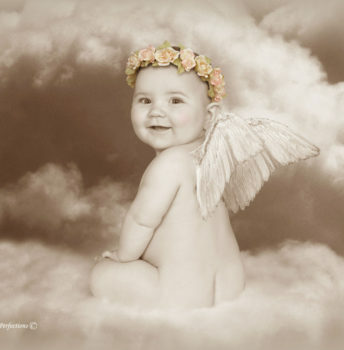 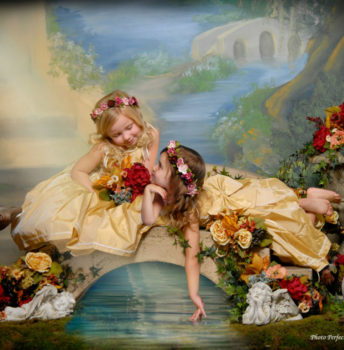 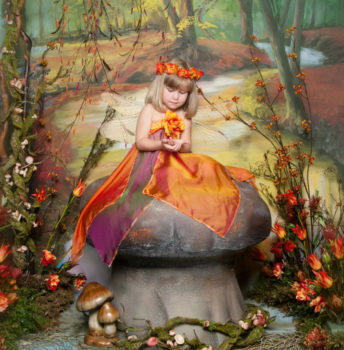 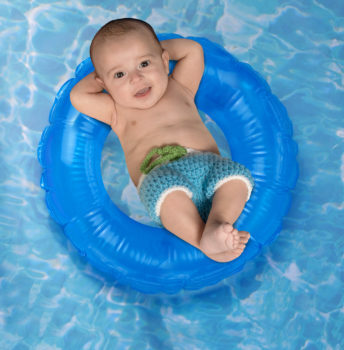 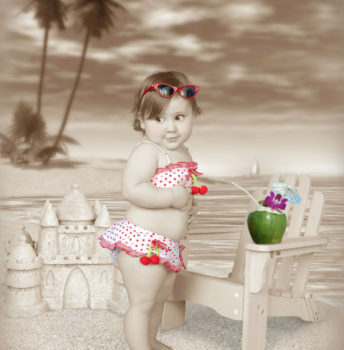 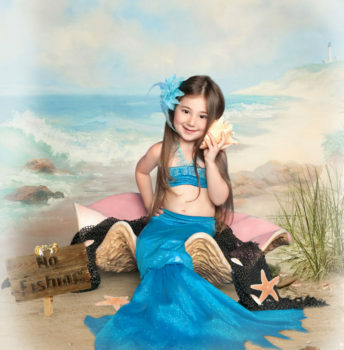 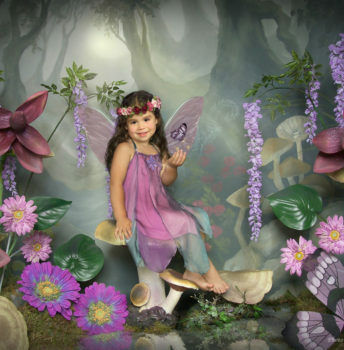 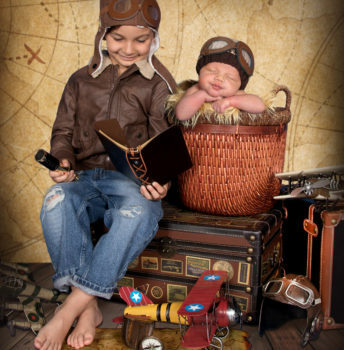 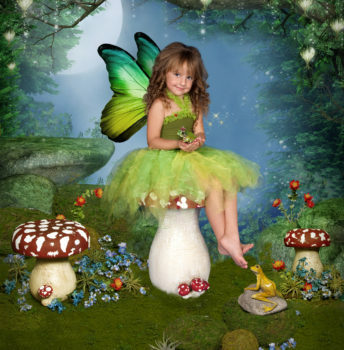 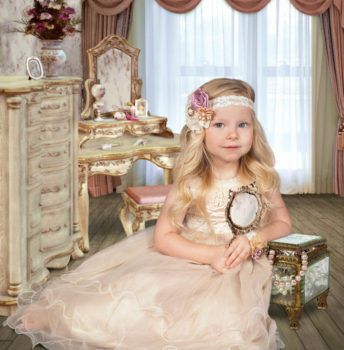 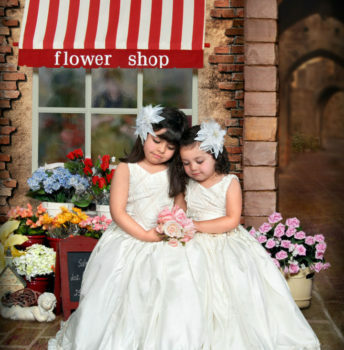 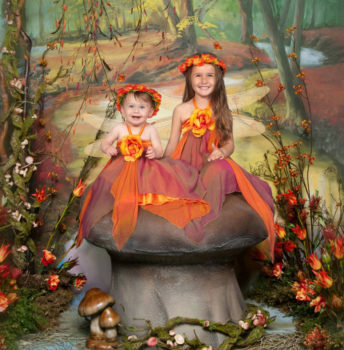 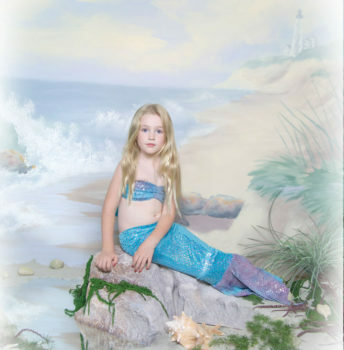 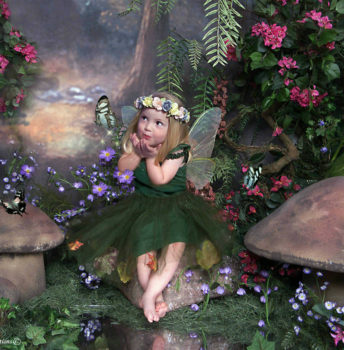 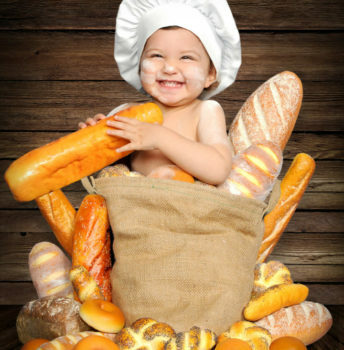 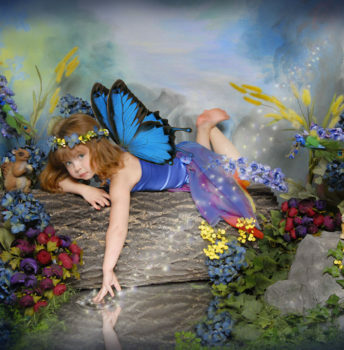 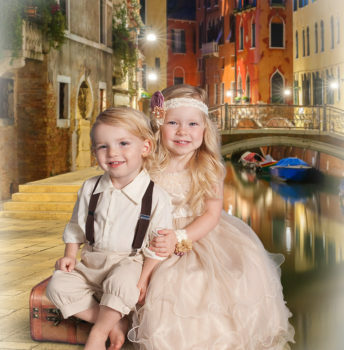 Let your little one be a beautiful fairy in an enchanted garden or a surfer boy on the beach, or perhaps a chef, a baker, a world traveler, a prince or princess — you’ll be amazed at the many worlds and magical scenes we can create just using the props, outfits and backgrounds in our Glendale and Brea child photography studios! 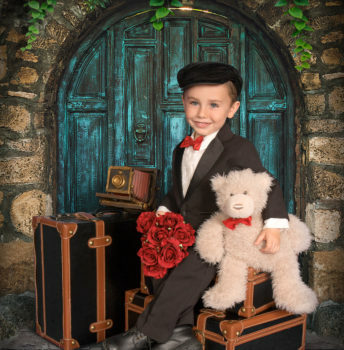 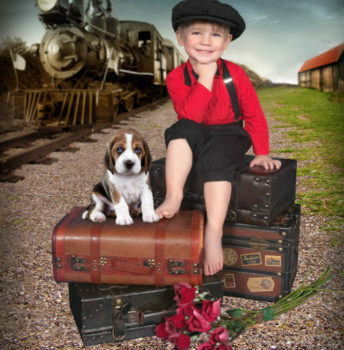 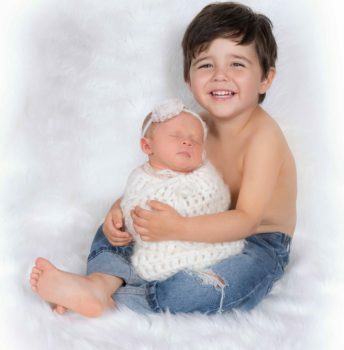 Book your child’s portrait session today with our experienced children’s photographers in Brea or Glendale.